THE SYDNEY Swans have secured a top-10 selection in the upcoming NAB AFL Draft after a last-minute pick swap with Port Adelaide. The beaten Grand Finalists snared pick No.9 overall from the Power, as well as pick 19 – an end of the first-round priority pick on-traded by the Brisbane Lions as part of the Pearce Hanley deal - and third-round selection pick 49. The Power received the Swans' first-round picks 14, 17 and second-round selection 31, received in an earlier pick swap with the Giants. 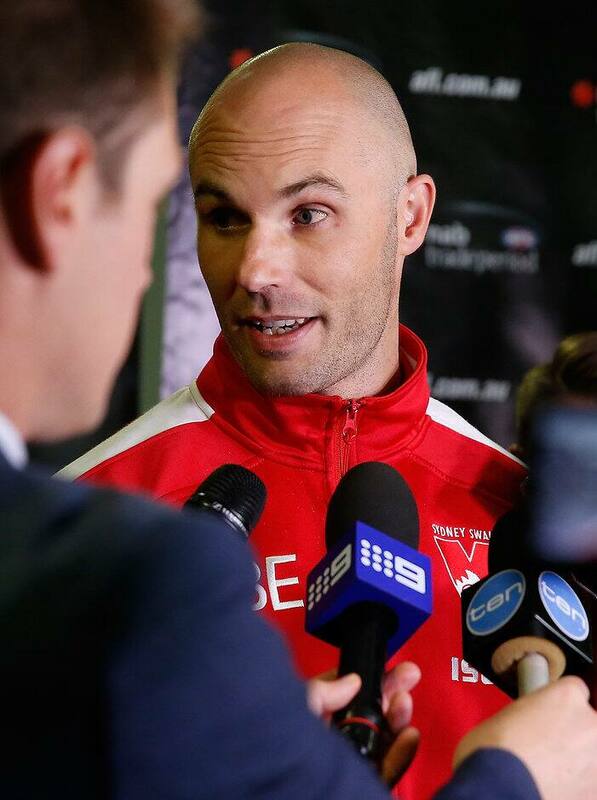 "We were really clear just to try to get as good a hand as we possibly could in the draft, so that was obviously 31 and then we were able to use that to benefit us and ultimately end up in the top 10," Swans head of football Tom Harley said. "We think as a Grand Final side to be in the top 10 in the draft and obviously have 19 as well gives us a really strong hand as we continue to try to bring in the best young talent we can." The Swans now have picks No.9, 19, 46, 49 and 52 in the upcoming draft. Meanwhile, Harley said the Swans would speak with Xavier Richards to decide his future after the forward requested a trade but couldn't find a new home. "We'll continue to work with his manager Phil Mullen about that, so obviously we had a contract offer there and we've got a bit of time now before list lodgements to get more of an understanding of what Xavier wants to do," Harley said.